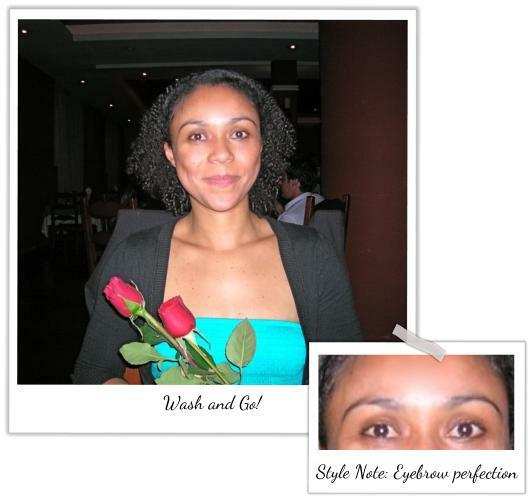 How the style was achieved: Wash and Go! 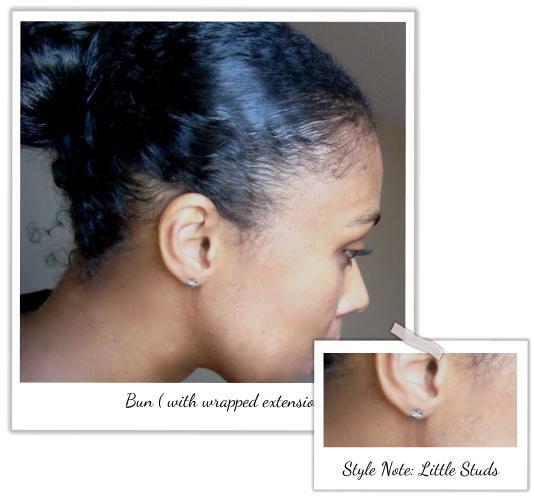 How the style was achieved: A simple bun with a bit of hair extension wrapped around to protect the ends. I love the eyebrow close up - lovely!